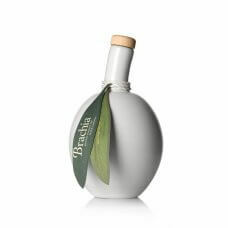 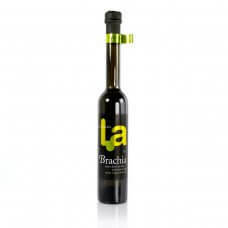 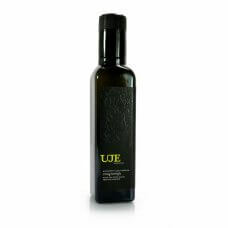 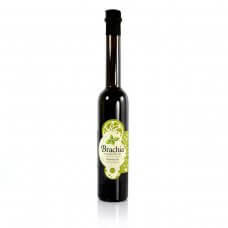 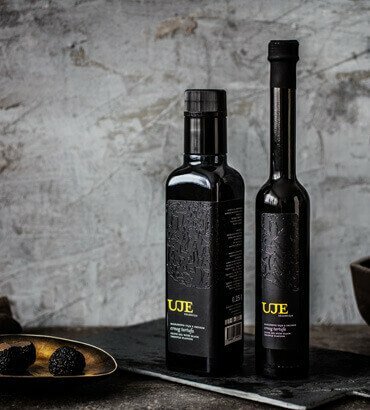 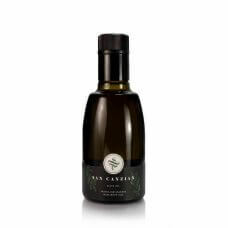 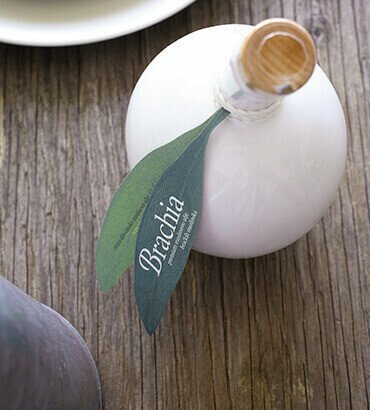 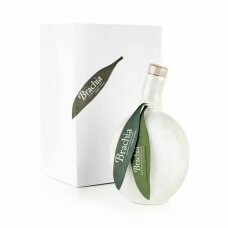 Premium Brachia extra-virgin olive oil stored in a handmade, unique ceramic bottle shaped like an olive. 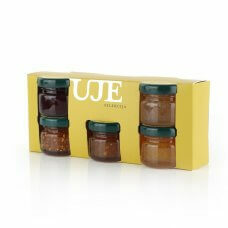 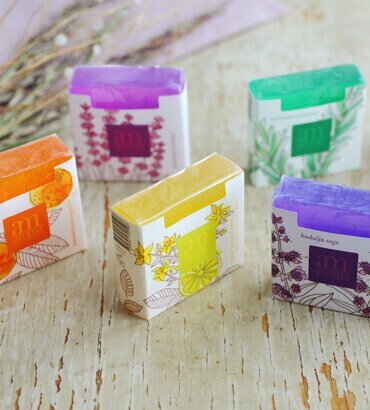 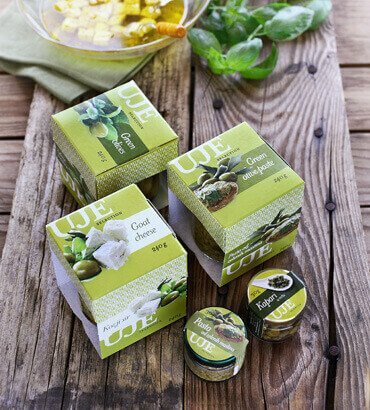 Its distinctive design has won multiple awards around the world, of which the WordStar Design Award of 2006 for best food packaging in the world rightfully distinguishes itself. 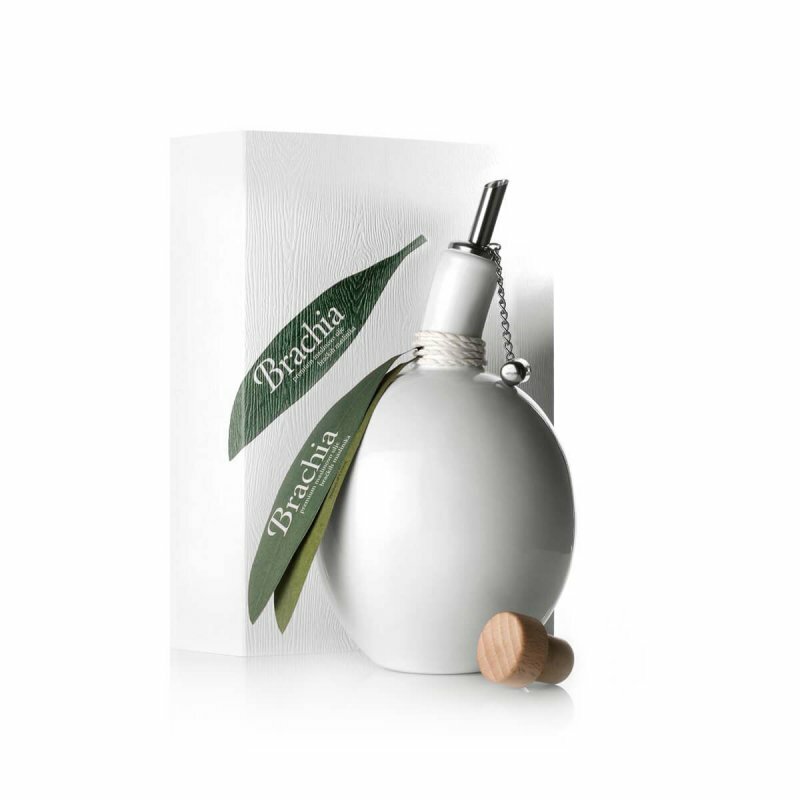 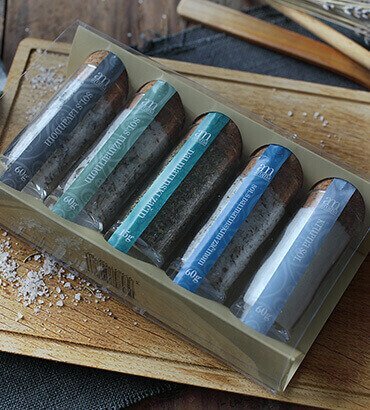 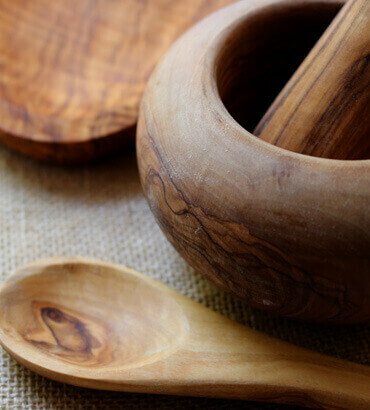 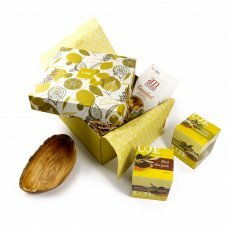 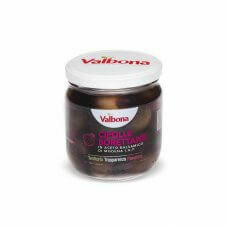 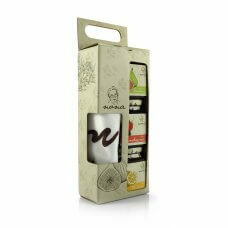 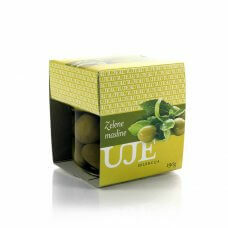 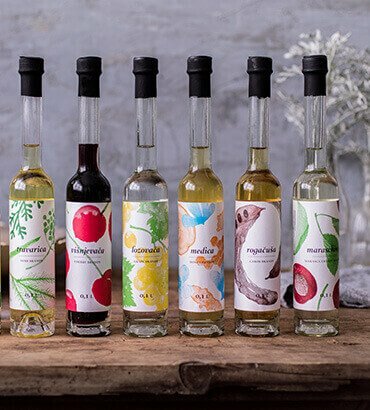 The Brachia ceramic olive comes carefully packaged in a cardboard box with an extra dispenser, and makes a great gift, souvenir or a stylish addition to any kitchen.